27 minutes DVD documentary of water puppets art of Vietnam. Vietnamese with english subtitle. Work in DVD Players or Computers. This is a great source of history and performaces of the unique art creation of Vietnam. The DVD is very informative and educative about the water puppets art (how the water puppet art starts, how they set up the stages, how the puppets are made, how the art survives in modern life, and more information relating the water puppet art.) 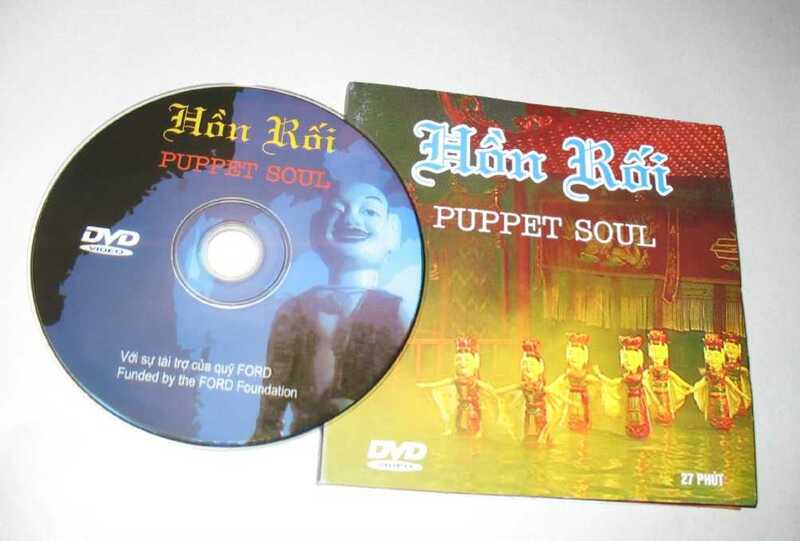 This DVD is great for collectors and people who love the Vietnamese Water puppet art.